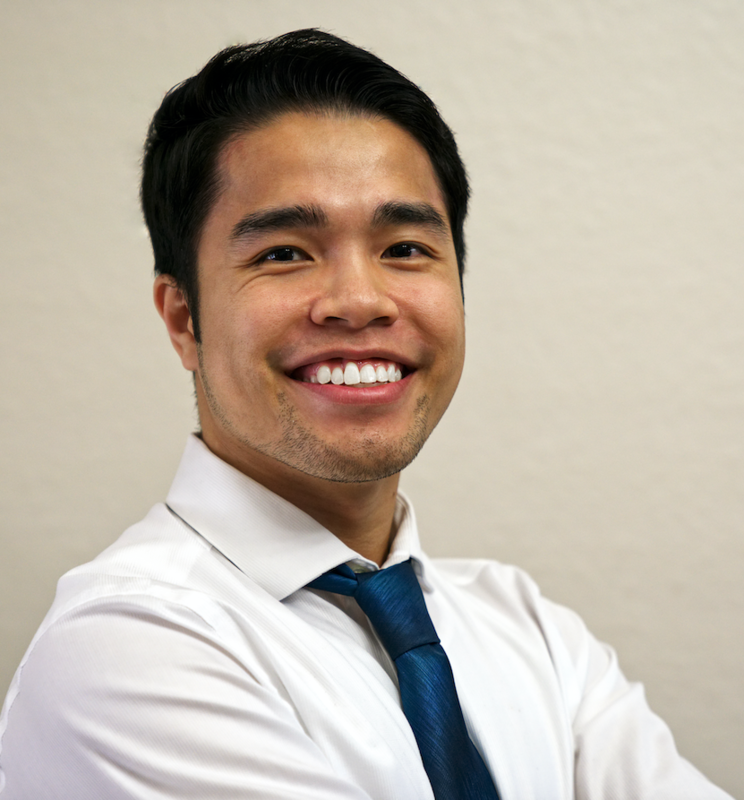 Thuong Nguyen was born in Vietnam and currently resides in Cape Coral as a Licensed Massage Therapist in the state of Florida. He is a graduate of The Florida Academy of Massage and is a member of Associated Bodywork and Massage Professionals (ABMP). Thuong discovered at a young age that he loved spending his time serving others. He realized along the way, that in order to effectively serve others, he needed to learn to take better care of himself. He believed that out of all the investments one can make, the most important might often be overlooked: The investment in one own self – as serving others and self-care goes hand-in-hand. After graduating from high school, he made the decision to study and work towards a career in the field of health and wellness. Along the way, he gained experience in the personal training field while attending school for a Dietetic-related field. During that time, he found himself searching for a new hobby with which to supplement his existing education. His search came to fruition at the doorsteps of The Florida Academy. Soon, His hobby became his passion, and his passion transformed into his career. Without looking back, he headed forward in full pursuit of Massage Therapy, which allowed him to do what he truly loved: serving others. A common misconception as viewed by the general public places massage as a medium only used to promote relaxation. While that is true that massage does indeed relax the body and mind, in addition to relaxation, massage offers a myriad of health benefits which include, but are not limited to: a boosted immune system, inflammation reduction, greatly reduced pain, improved sleep, and an overall boost in the feeling of well-being. Here at the office of Dr. Jason B Kaster, Chiropractic Physician, we believe that each patient is unique, and as such, should work within a customized treatment plan according to their own specific needs. The physical and mental benefits become two-fold when you combine chiropractic and massage therapy. Symptom relief may come in the form of – relieving tight muscles, improved flexibility, decreased stress, and improvement of symptoms related to many neurological conditions. Don’t let pain keep you from doing the things you love. I look forward to serving you and discussing how massage therapy could benefit you personally. If you are in need of a therapeutic or relaxation massage, give the office a call today and schedule your appointment with Thuong. Massage Office hours: Tuesday 8-12, Thursday 1-6, and Friday 11-3.